Recent excitement around drone delivery has drawn a lot of industry attention. However, we may be ignoring the more realistic opportunity to use a hybrid of both drones and wheeled autonomous vehicles to deliver packages. Chris Elliott, Senior Consultant at Blue Horseshoe explains that advancements in the sensors used to map the digital landscapes around autonomous vehicles has opened the door for new and more realistic possibilities for package delivery. 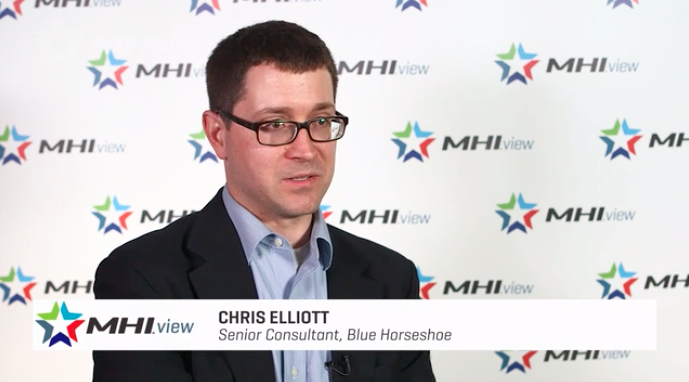 Learn more and see full video on MHI View!